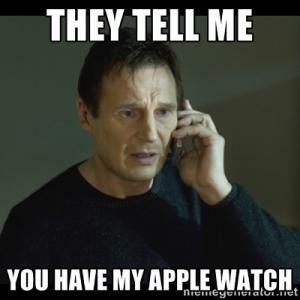 The Apple Watch just like all things apple seems to be all that everyone can talk about. 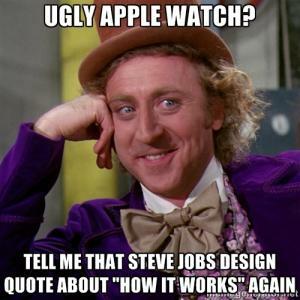 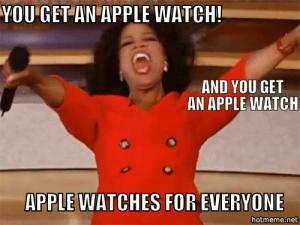 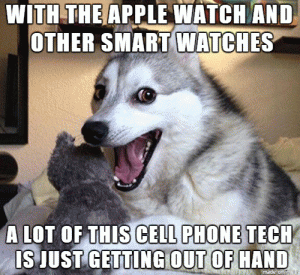 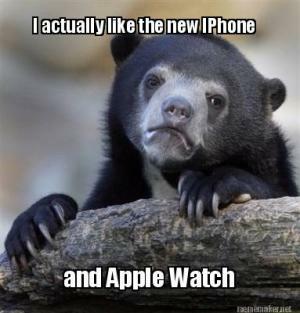 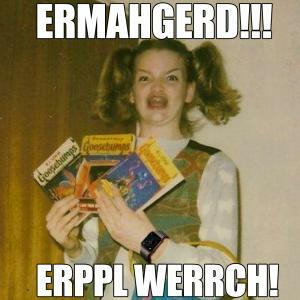 On this page you will find an apple watch joke or two that you can relate to. 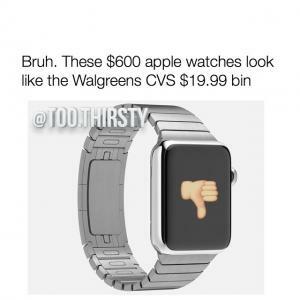 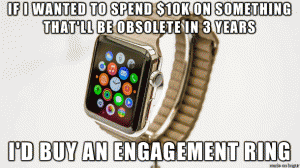 You will find jokes about things like the $10K watch, not calling it an iWatch, comparisons to the Samsung Watch and jokes relating to Steve Jobs. 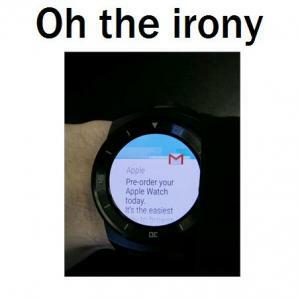 While you are here looking through the site, you will find articles, jokes and memes about things that are trending all over the internet. 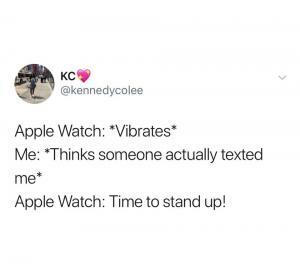 During your visit feel free to share on social media, share with your friends, rate some of your favorite content and even add a kappits or two. 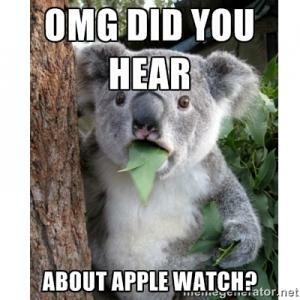 We are always updating the content on this page so be sure to check back often.